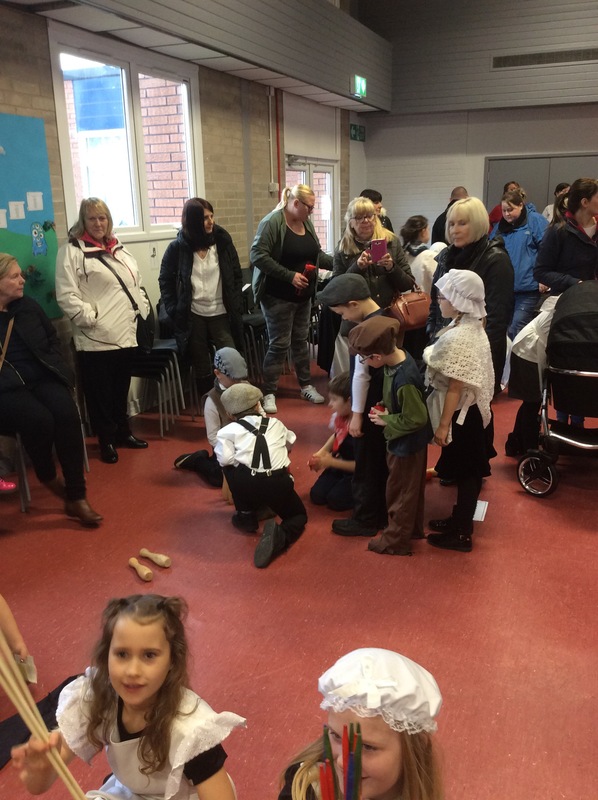 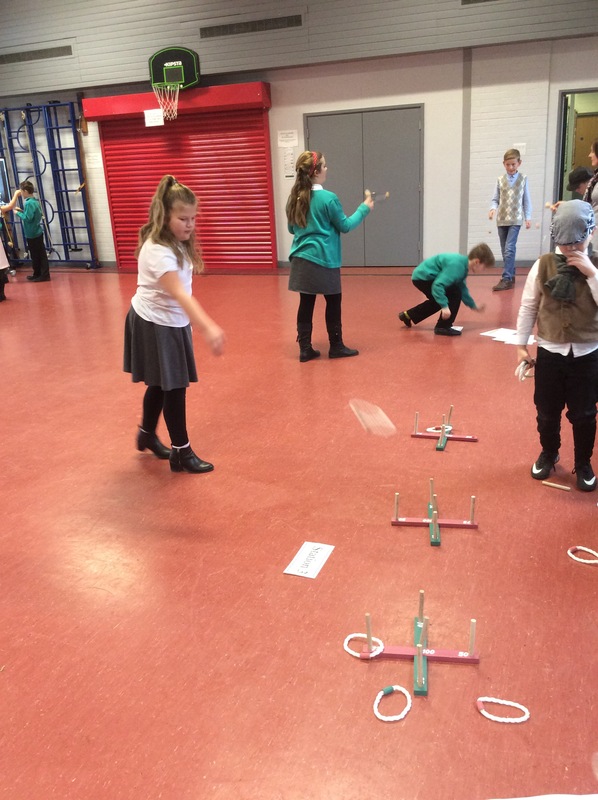 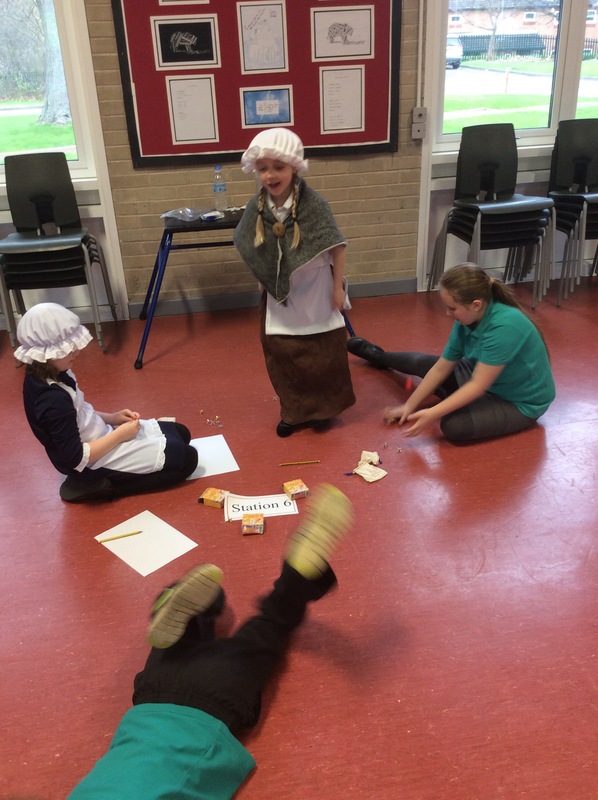 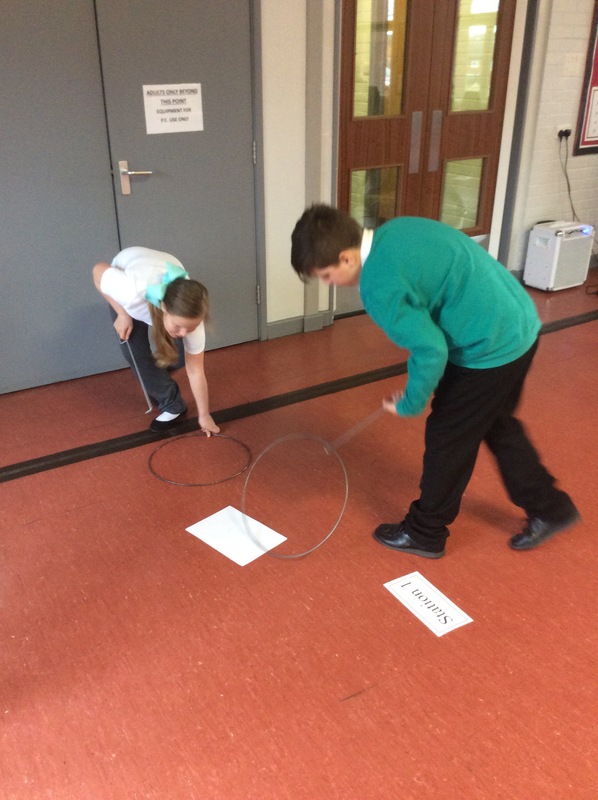 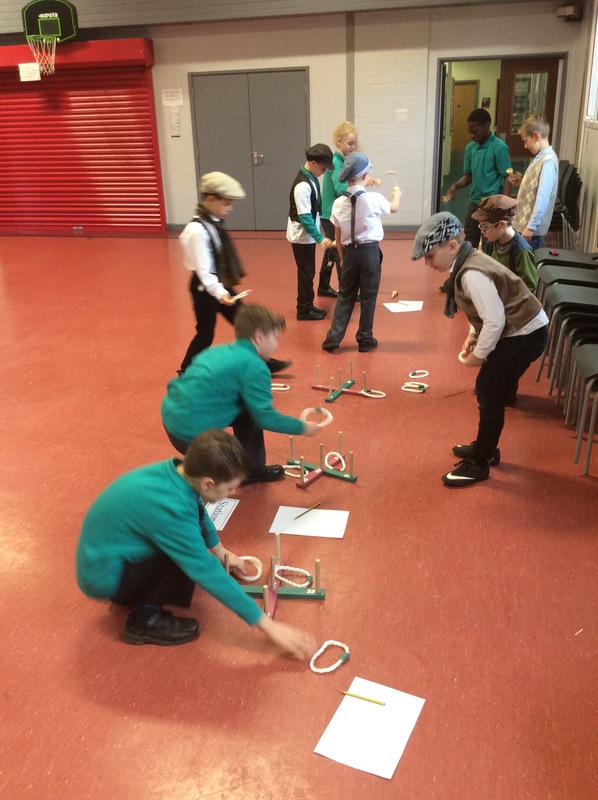 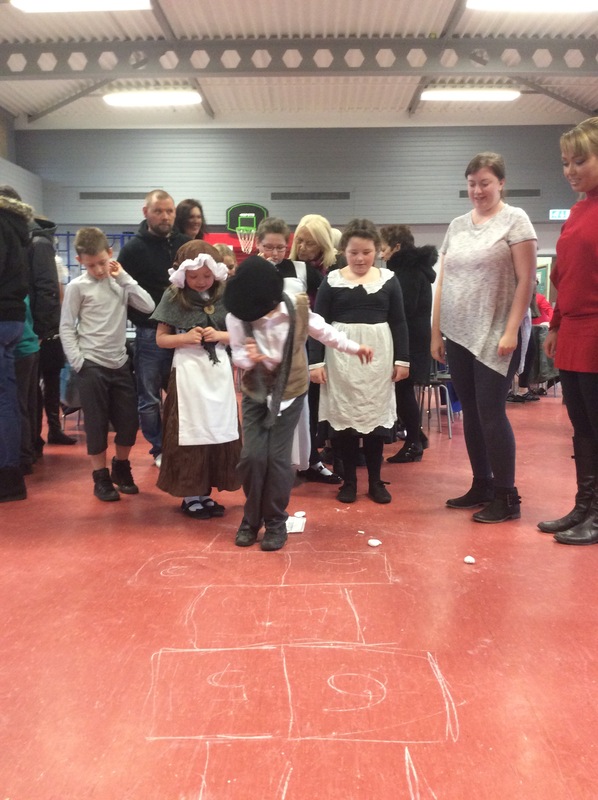 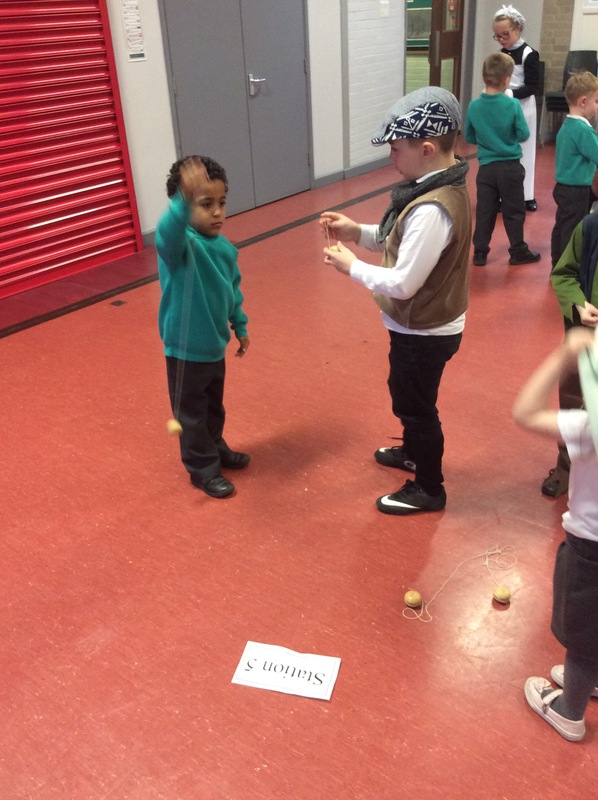 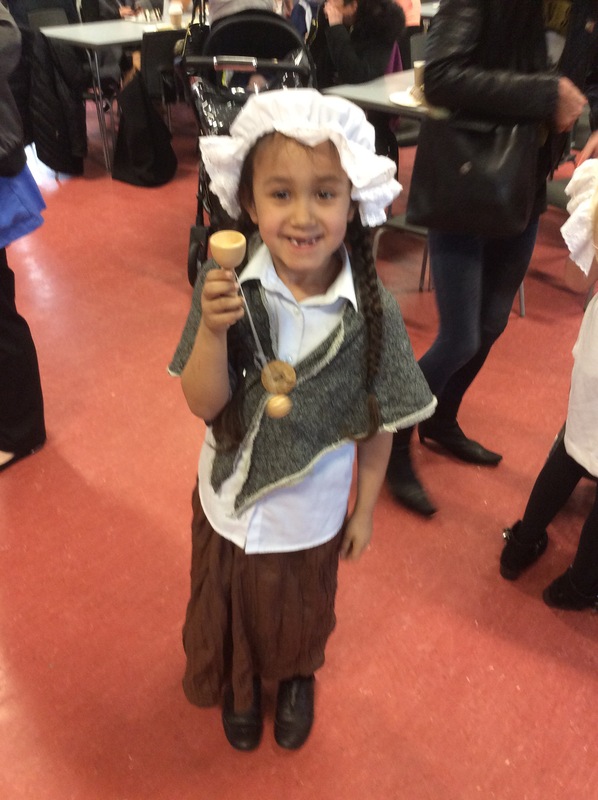 Y3/4 Real Project- A Victorian games day. 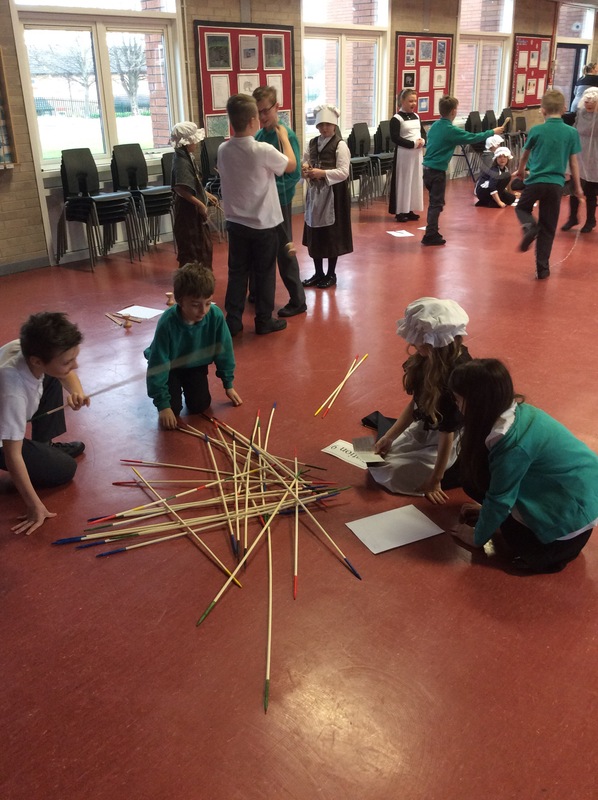 Y3/4R had a fabulous day teaching Victorian games to the other children in school and then teaching parents in the afternoon. 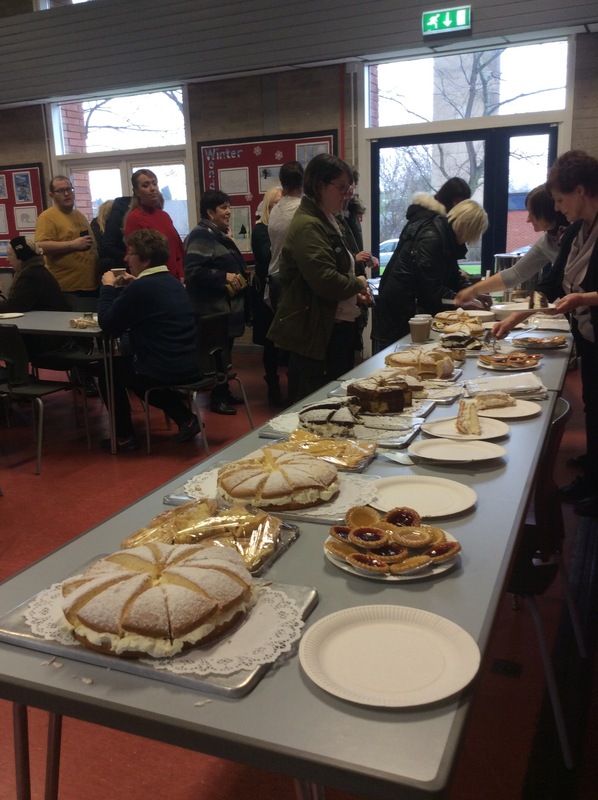 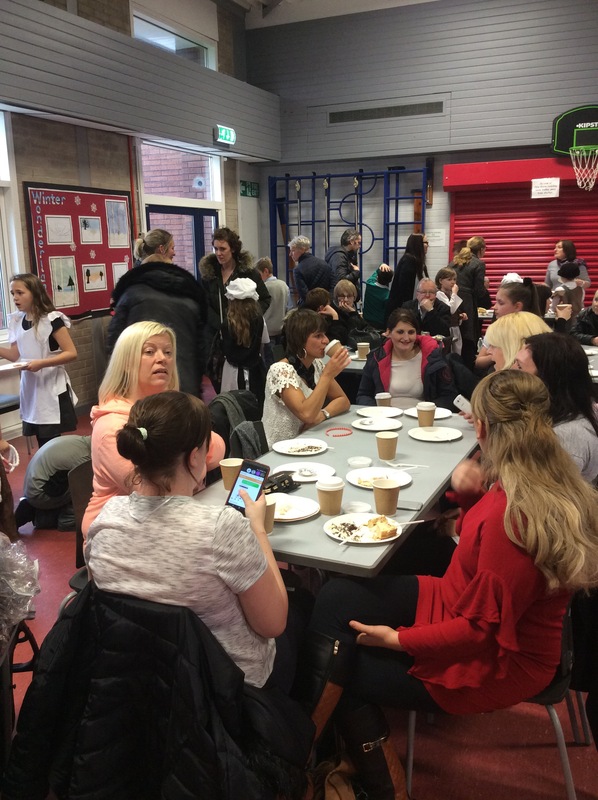 All had a great time followed by a Victorian tea of cakes and drinks.